These offers are free with the purchase of the Cannondale Quick 8 (2017) Bicycle. 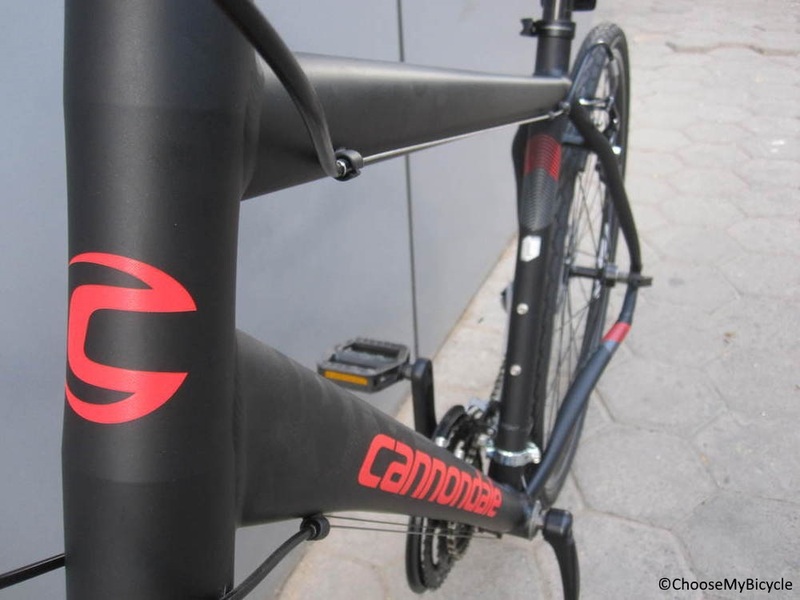 The Cannondale Quick 8 (2017) is a Hybrid Bicycle which has a Quick C3 Alloy Frame. The Cannondale Quick 8 has a Shimano Tourney front derailleur, a Shimano Acera rear derailleur and Shimano ST-EF41 shifters. 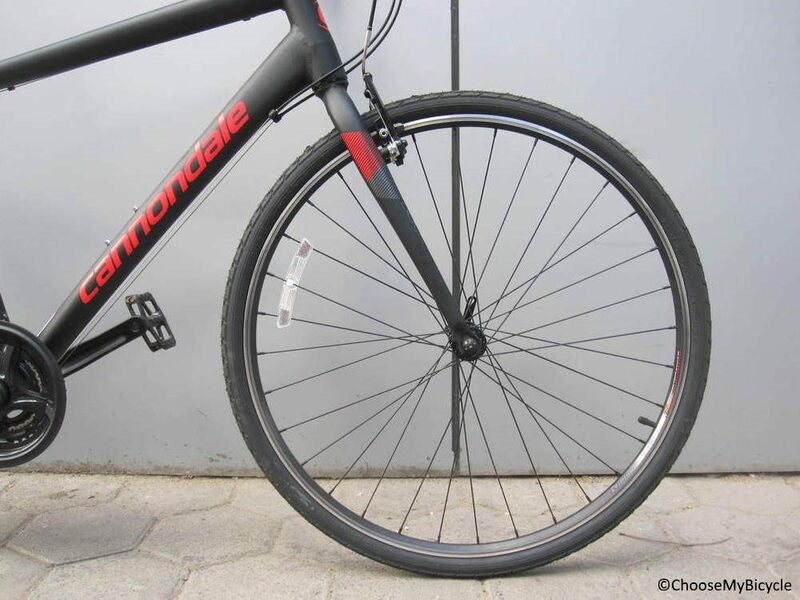 This Hybrid Bicycle from Cannondale comes with V-Brakes. The Cannondale Quick 8 has a Quick Chromoly Fork. The Cannondale Quick 8 comes with a pair of Duro 7077 700x35C tires which are attached to Cannondale C4 Rims. 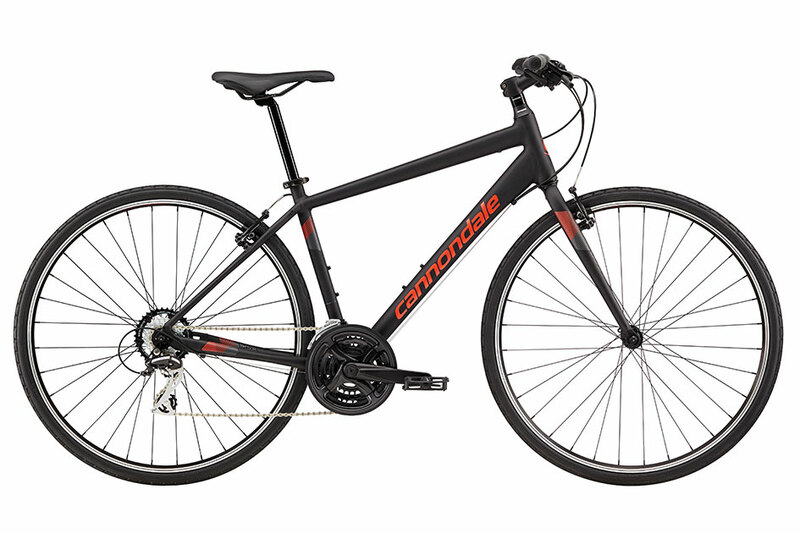 The price of the Cannondale Quick 8 (2017) is Rs.37,900. 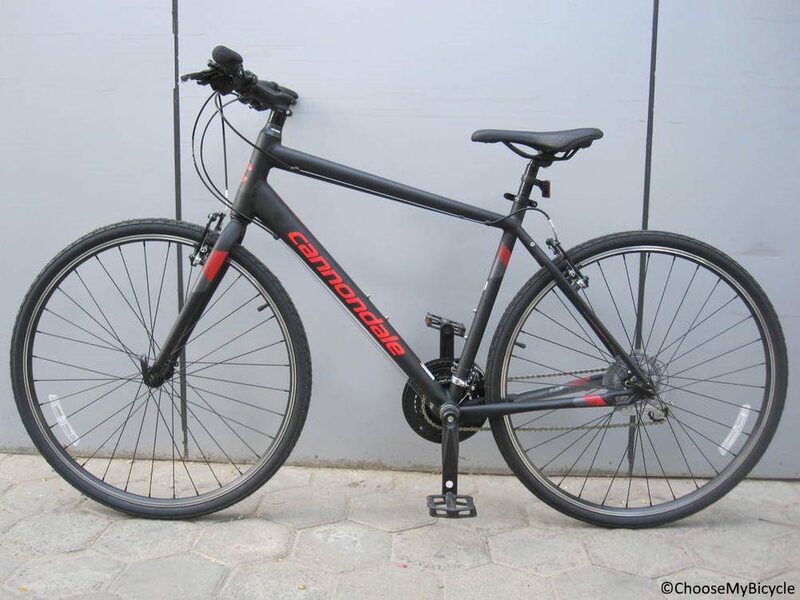 The Cannondale Quick 8 is a mid range, performance hybrid bicycle that is ideal for cyclists looking for a bicycle for long distance, endurance riding. 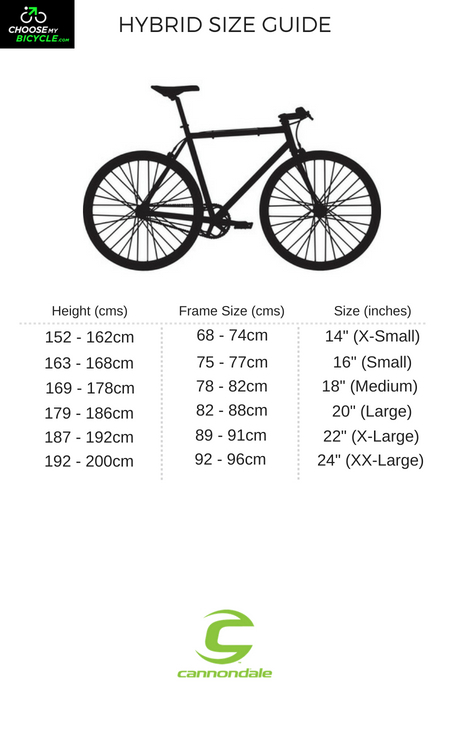 This bicycle has a comfortable frame geometry and fast rolling tires for a great ride quality on urban conditions. The engineering technology which has gone behind the design of this bicycle is evident in the riding posture and smoothness of pedaling. Component wise this bicycle might feel a little over priced for what is being offered. 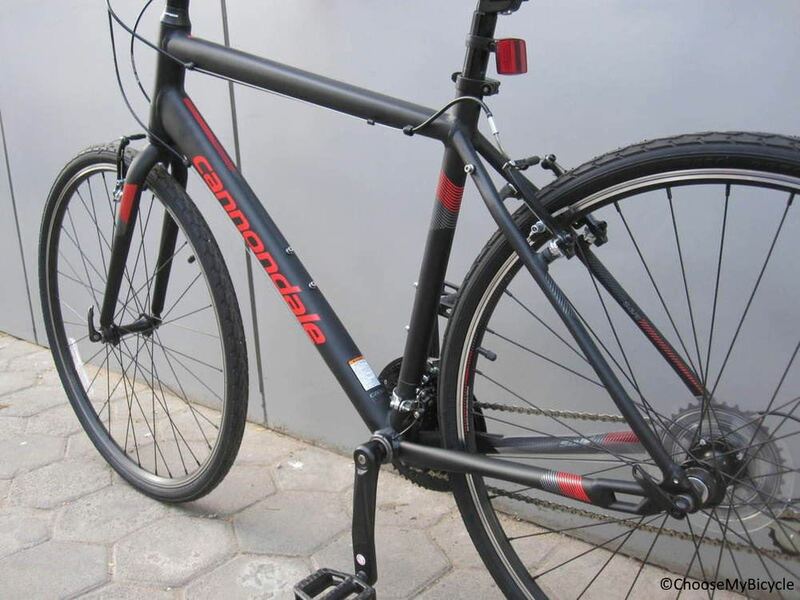 If you are someone looking to buy a bicycle for fitness or commuting on the weekdays and long and fast rides on the weekends then the Cannondale Quick 8 (2017) is a suitable choice to consider. 2. In what condition will I get the Cannondale Quick 8 (2017)? 6. 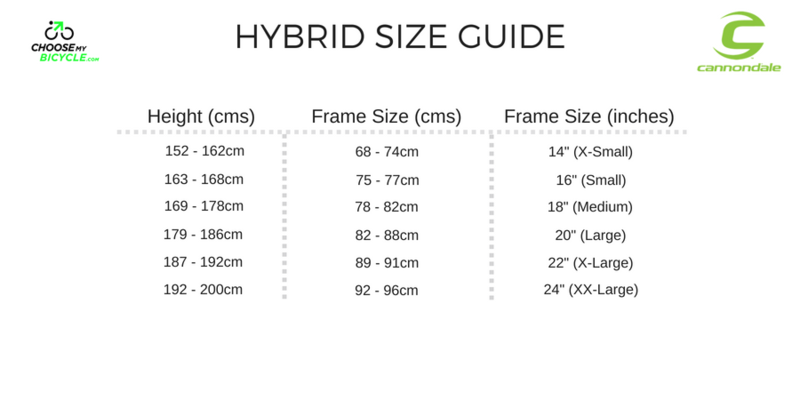 How will I know if Cannondale Quick 8 (2017) will fit me without riding it? 7. How long will it take for me to receive the Cannondale Quick 8 (2017)?